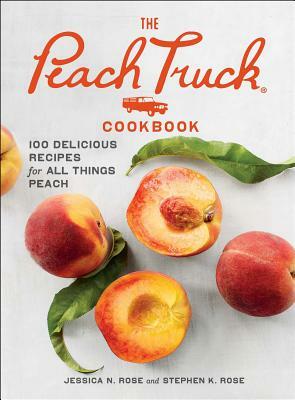 Stephen Rose and his wife Jessica are the co-founders of The Peach Truck, which has been featured in national media from Food and Wine to Southern Living and was named to Facebook’s Small Business Council. They live in Nashville, Tennessee, with their three children. Jessica Rose and her husband Stephen are the co-founders of The Peach Truck, which has been featured in national media from Food and Wine to Southern Living and was named to Facebook’s Top Ten Small Businesses. They live in Nashville, Tennessee, with their three children.